“Interesting” seems to be the first response…. and when you delve down, it is apparent that there are sectors that have tightened in the last 6 months, where other sectors have strengthened. Looking more closely, the apartment market is one that has tightened generally however some studios remain upbeat, and others are cautious. Our own recruitment expectations and roles available continue to remain strong; however there have been some redundancies spread across smaller, mid and larger sized groups, and a number of companies holding tight until after the federal election. Those looking for new roles are increasingly faced with a broader “wish list” of required skills and experience from potential employers, making it harder to get back into a new role unless you fit the bill for that specific role. 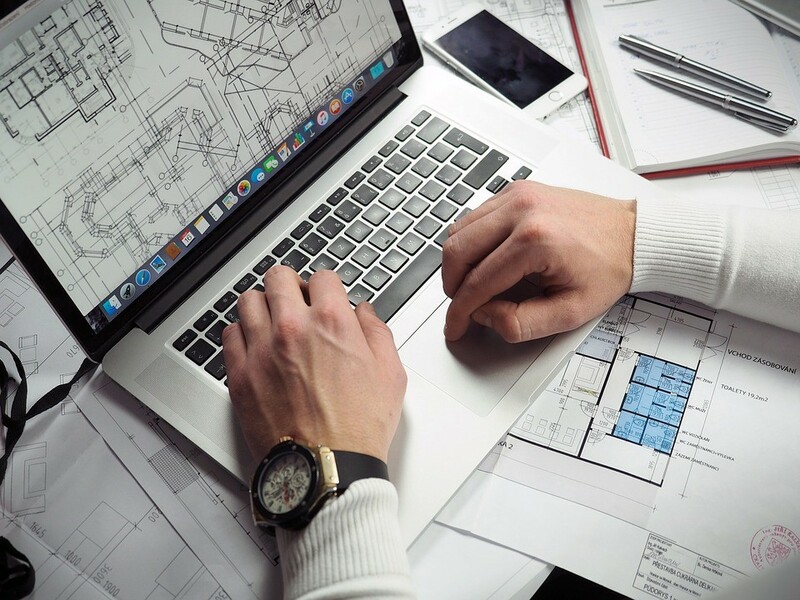 Key skills sought are still focused around software, so demand exists for Project Architects, Interior Designers and experienced Technicians with strong Revit skills, and Design Architects with a broad array of computational design software. So let’s have a quick look at some of the fundamentals driving market conditions right at the moment. As always, look for where the money comes from and that will point us in the right general direction. In the past 6 months, we have had the Banking Royal Commission handed down, and in many respects it was good to have it finally presented, with many feeling that Banks had become overly negative in terms of lending criteria in the period before the Commission’s final report, meaning it became more difficult for purchasers of property, along with developers reliant on local bank finance to initiate property development, so a double sided effect in many respects. Further, with the Federal election soon to hit us, and potentially the largest changes to taxation law since the late 1990’s (were Labour to win), further uncertainties are apparent in regard to property investment due to the removal of negative gearing on residential investment properties – all at a time when residential property prices are starting to decline. Interest rates still remain low, and continue to look this way for the medium term at least. Foreign investment seems to be returning to the Eastern states, although not at the levels in 2016/17. Further afield, we have seen tax changes in the USA seeing off shore funds head home and Brexit is unfolding as I write – and, if anyone can tell me what that means, I owe you one! So, we are in an environment where the usual rules don’t really seem to be driving sensible outcomes to a degree. 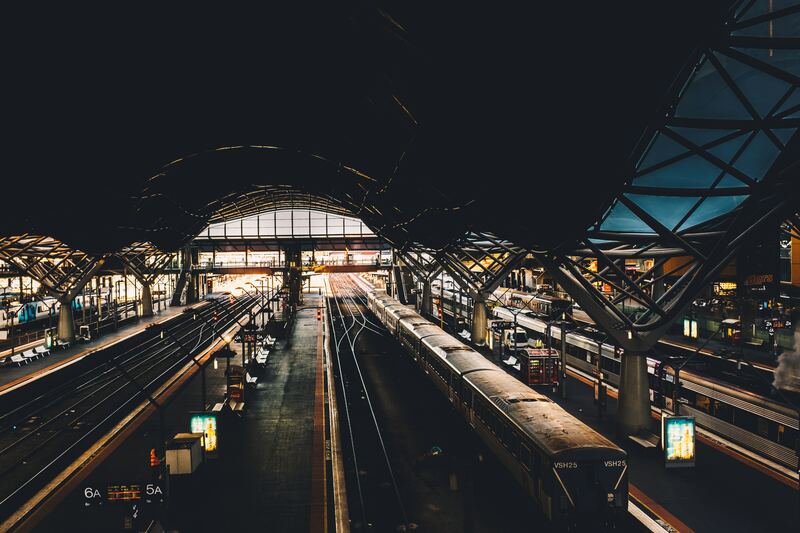 Basic fundamentals such as population growth, Government investment in infrastructure is at a high and technology continue to mean growth in Victoria and New South Wales. Back to activity in BTP Melbourne – some really good permanent roles, but also an increase in the proportion of contract opportunities coming through, so more 3 and 6 month contracts coming through. Newly created roles around Infrastructure, Aged care, Research, Bio tech and to a lesser degree health are all areas we have been recruiting on heavily lately, with commercial developments, hotels and apartments still forming the broad mix of projects underway locally here in Melbourne. From an interior’s perspective, commercial workplace, hotel and apartments and high end residential are creating new roles for talented designers, documentors and project leaders, with the majority of these roles all looking for Revit as a part of the mix. The changes in the market have seen studios often having a larger range of skills they are looking for when going through the recruitment process, with increased emphasis on similar or relevant past experience, relevant software and consistent employment backgrounds, and less likely to interview those with backgrounds that are less relevant to their project needs. From the applicant side, greater flexibility will be required, and the value of a high quality folio, detailed resume and upskilling to Revit if required is now more valuable than ever. We continue to see a good range of senior strategic roles available in Melbourne at Associate level and above, with emphasis on design leadership or client management / new business development as key traits sought. We have increasingly seen new roles created within development and construction environments, with opportunities available within these sectors as they continue to evolve with the market.